I am perpetually amused by the decisions of mortals, but these individuals left me utterly bewildered. Wandering through the corn fields north of Raven’s crossing, the budding adventurers looked ridiculous; mismatched in age, race, profession, and garb. They had absolutely no business working together, yet there they stood, surveying the farmland, seeking out the source of dangerous, floating mold. Though some cite this early excursion as evidence of the group’s benevolent beginnings, not every founding member was so altruistic. 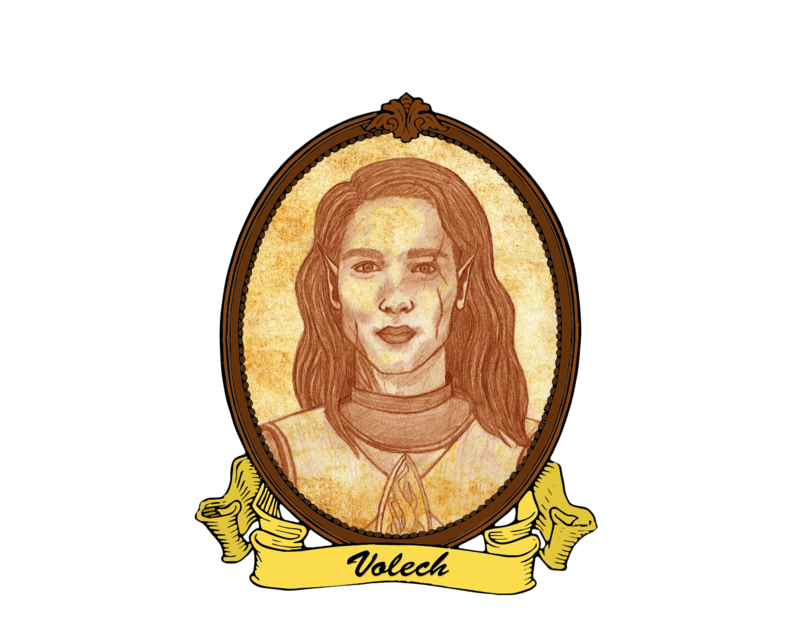 I would be remiss if I didn’t remind you about the two gold pieces offered to each participant in the expedition: a contributing factor to the two small-time bounty hunters Volech and Dietrich. On the other hand, it would seem Ghazgrot had no motivation other than a craving for goat, as the small goblin unconsciously drooled while searching the fields, fork in hand. As the setting sun dazzled in the west, the group stumbled upon a large sinkhole which marred an otherwise quaint pasture. A steep decline led down to the bottom of the pit, where they noticed the entrance to a small tunnel and an unmoving form. “There goat!”, Ghazgrot shouted gleefully, as he bounded down and stood over the goat, fork held aloft. 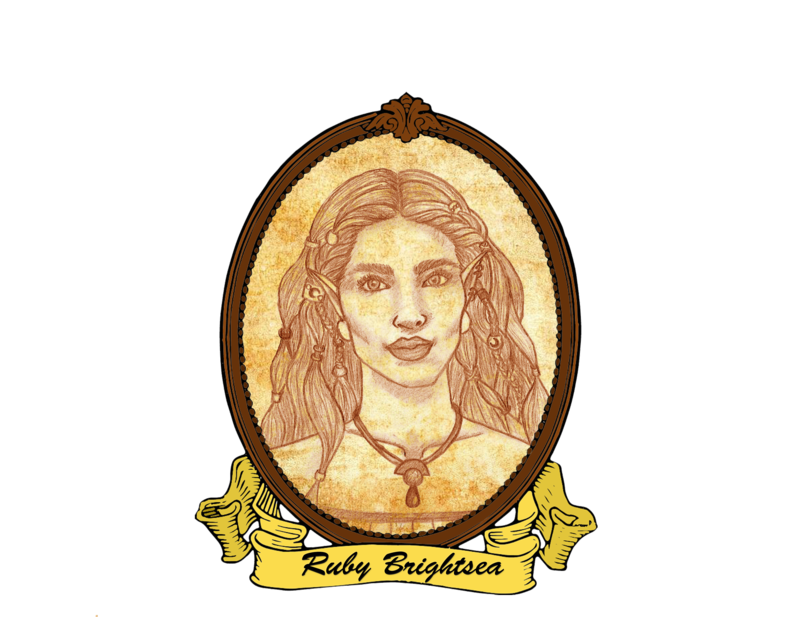 Ruby grimaced as the outburst rang directly into the cave mouth. She scrambled quickly and quietly after Ghazgrot, while the rest of the party fumbled their way down into the pit. “Don’t be so loud, we don’t know what’s in there!” Ruby hissed. Looking over Ghazgrot’s shoulder, Ruby saw what was left of the goat. Covered from head to hoof in a thick green fungi similar in appearance to boils, the goat’s skin seemed to have already begun decaying. Every few seconds, one of the boils would erupt in a tiny cloud of spores only to slowly begin reforming. With a shrug, she peered over at Ghazgrot and noticed tears welling up in his eyes. She frowned and gave the goblin an awkward pat on the shoulder as he began loudly sniffling. The goblin sat forlornly on the ground and wiped a globule of snot onto his leather bracer. The tall, bespectacled figure of Dietrich Klein towered over the small goblin with a warm smile. Ghazgrot rubbed his eyes and looked up at Dietrich. Dietrich turned and raised his eyebrows to Volech. The armored man approached Ruby and asked, “So what do you think this stuff is?”, gesturing to the departed goat. As they stooped to discuss, Dietrich turned and knelt at the mouth of the tunnel, withdrawing a small satchel from his pack. Until this point, I had been entirely disinterested in the lithe human. His clothing was as droll as it was neat and, I’ll admit, I mistook his lurking behind Volech as timidity. Dietrich placed the sack gently on the ground and opened it. To my bemusement, out scrambled a human hand. Propelling itself forward with its fingers, in the darkness, the necromantic creation looked almost like a large spider. Cut off cleanly just below the wrist, the hand, while not visibly rotting, featured unusually pale, dry skin stretched tight around the bones. The crawling claw gave a small wave with its index finger and scuttled down into the cave. As it disappeared, Dietrich stood and his blue pupils began to swirl with black. A few minutes passed as behind the human, the half-elves wrestled a spore laden fork out the hands of a curious Ghazgrot. By the time Ruby finally convinced the goblin that spores don’t taste good, Kurt returned and skittered back into the bag, which Dietrich quickly returned to his pack. A voice arose from the edge of the pit. 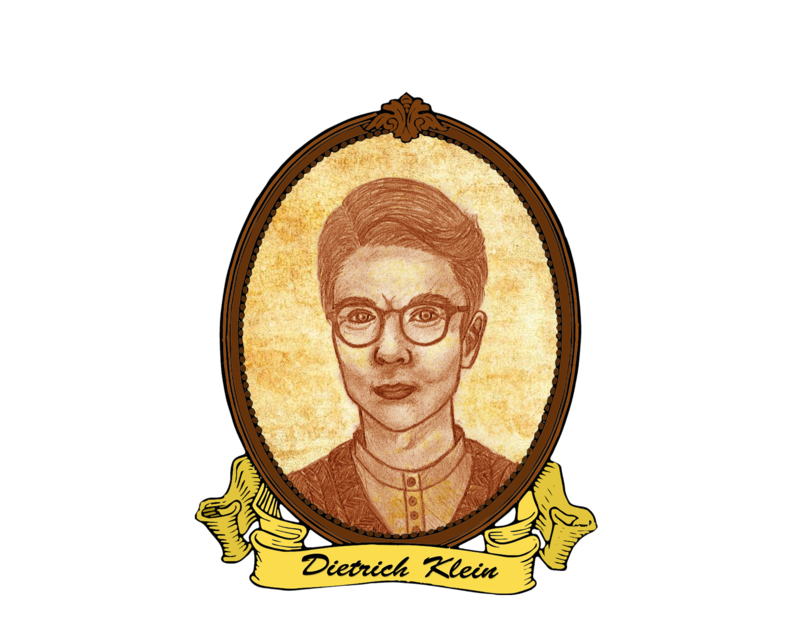 “Well Ms. Captain… ehrm….” Dietrich began. “Its just Cap’n.” All heads turned at the perfect mimicry towards Shush who stood with her feathered arms crossed. The goblin wriggled nimbly out of Ruby’s grasp and bolted into the tunnel with fork and shortsword held high. A mutual sigh resonated through the pasture.